Calm Yoga Guru Meditating Over The Floor. 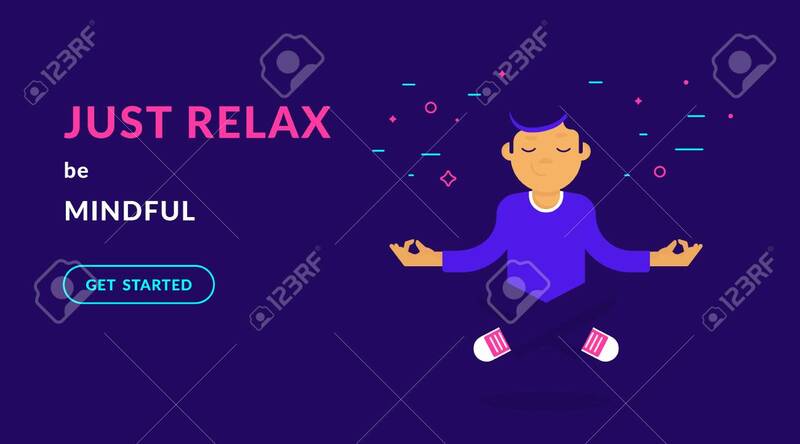 Flat Vector Neon Illustration Of Calm Guy With Closed Eyes Doing Meditation And Relax To Increase His Concentration On Positive Things Like Guru Of Meditation Lizenzfrei Nutzbare Vektorgrafiken, Clip Arts, Illustrationen. Image 104584490.